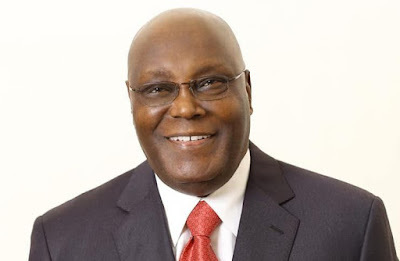 triumphant in the 2019 presidential race. 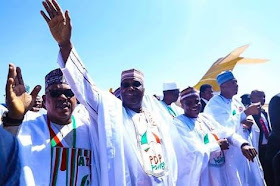 Atiku said the PDP would run a comprehensive government with the establishment of an administration of national solidarity (GNU). It takes a long time for a country as diverse as Nigeria to be united and stable even before we start talking about which ethnic group we come from or which religion we practice.